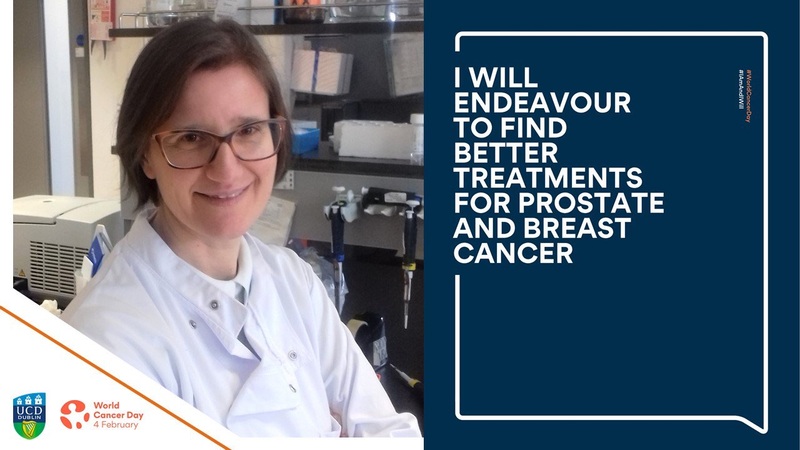 Maria will lead a project aimed at developing new therapies targeting alternative sites on the Androgen Receptor to treat prostate and breast cancer. Dr Maria cited the support of The Caroline Foundation as having provided the critical funding needed to bring her research to this point of recognition. 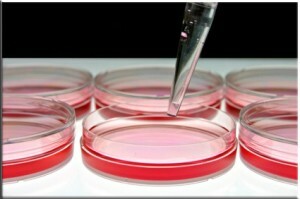 SFI is committed to supporting and developing early- and mid-career researchers to become excellent, fully independent research leaders and offers a suite of funding opportunities to help facilitate this transition, including support for those who are transitioning to independence, transitioning to leadership as well as supporting more established researcher leaders. The SFI Starting Investigator Research Grant (SIRG) Programme aims to support excellent postdoctoral researchers and others who are yet to hold an independent research post in taking the initial steps towards a fully independent research career. The SIRG award provides an opportunity for excellent early-career-stage investigators to carry out their own research project in the fields of science, technology, engineering and mathematics (STEM) that underpin SFI’s legal remit. The award provides a contribution to the salary for the Starting Investigator (SI) and also provides funding for a postgraduate student, who will be primarily supervised by the SI. The SI will work with an associated mentor, who will provide the necessary support and infrastructure for the project to take place.